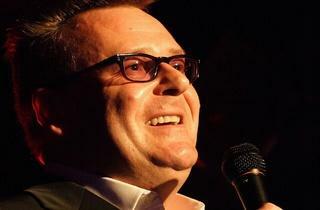 American comic and TV host Greg Proops (famed for his role in hit TV show 'Whose Line it is Anyway?') comes to Paris' Java to give your funny bones a good old tickling. 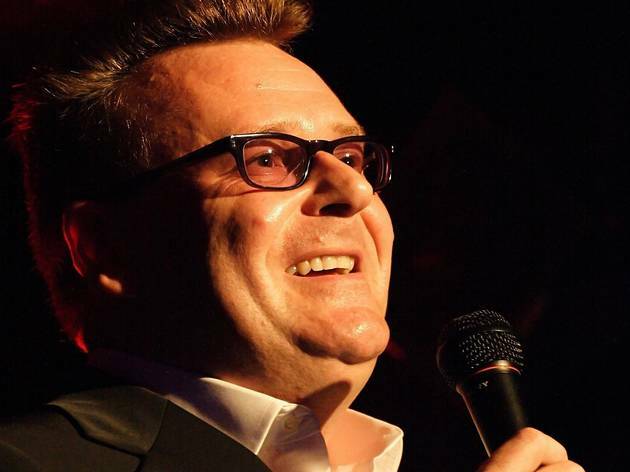 Armed with just a table, chair, mic and a bottle of vodka, Proops promises to take you deep into the land of the absurd. No real script, just an hour or so of off-the-cuff banter - a formula Proops likes to call his 'Proopcast'. The night is presented by Karel Beer, Paris’ veteran stand-up comedy organiser; the only man most top English or American comedians will cross the water for.